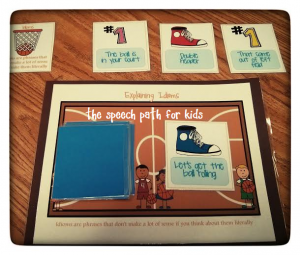 I have been doing March Madness therapy with my kids and they have been loving it! Something about getting a basketball in their hands…they will do anything for the chance to score some baskets! 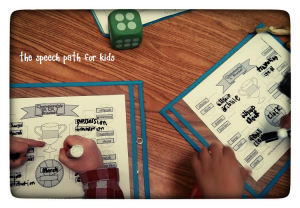 With my articulation groups, we used their speech sound brackets. Some students preferred to use the large dry erase bracket, but I also had sound specific pre-printed brackets for them to use. So we were able to carry this theme over several sessions without getting bored or repetitive. 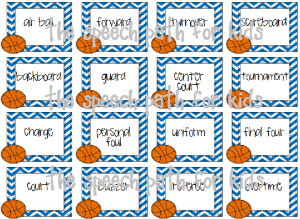 We started with basketball themed target sound cards, like the vowel+R (see above). Students filled in the first tier of the bracket. 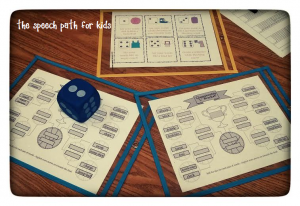 There are many ways to play, but my kids loved to roll the dice to create the score. For the group working on vocalic R, tie scores went into “overtime”, close scores were “buzzerbeaters”, and we marked the scores on our “scoreboard”. As we progressed through the tournament, the students also shot their own baskets. They loved this! Now this particular student needed no encouragement to expand beyond the word level. He was like an ESPN analyst describing the games and the tournament (in fact, I’m confident that one day he will be on ESPN!). But you can always incorporate sentences into the rules of the tournament. I’m using the plastic sleeves much more these days! Have language students? Have no fear! 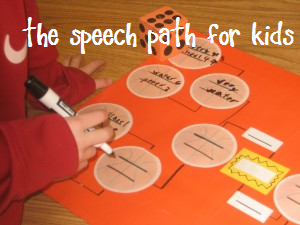 My students are learning idioms, multiple meaning words, and categories…all related to March Madness. We don’t make it through many words at a time, but we really focus on the process of learning idioms and multiple meaning words. I use drawing, writing, acting, and singing to reach all learning styles. 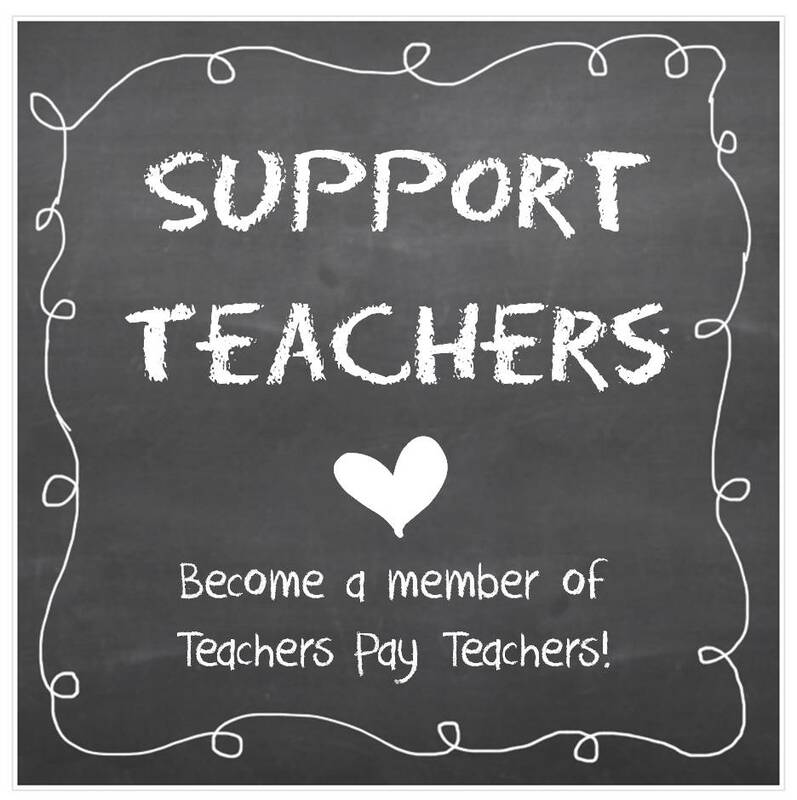 My singing usually motivates them…the quicker they work on task, the sooner I stop singing! haha! 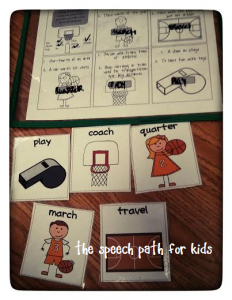 If you want to bring a little March Madness into your classroom, check out the articulation and language packets! Have fun and let me know how you are incorporating the tournament into your therapy sessions! I just wanted to tell you how much my students enjoyed your March Madness materials! I was able to use them for almost the entire month of March and get lots of motivated practice. The kids loved it. Keep up the good work!